QCOSTARICA – 9:34 pm -The closure of the Juan Santamaria International Airport (SJO) will continue until 8:00 am Friday after technical evaluations by the airport administrator, Aeris, due to the large amount of ash in the area. Silvia Chaves, Aeris spokeswoman, said this opening time is tentative and depends on the behavior of the Turrialba volcano overnight . 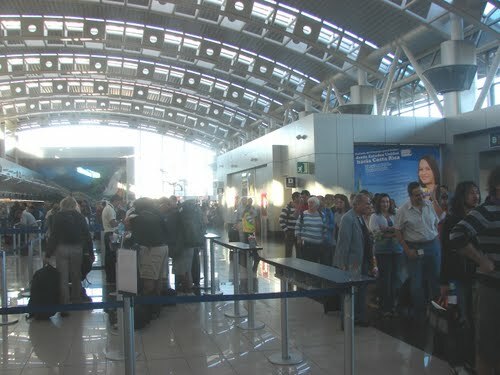 The closure of the airport and prevented a number of fligths from departing. Three incoming had to divert to Panama.